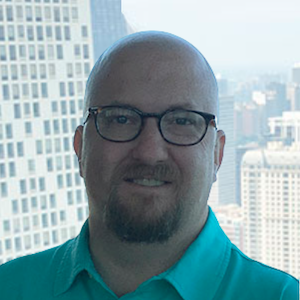 With over 20 years of accounting experience, Brian Crowley has worked with individuals and small to mid-sized organizations of up to $500 million in revenue. An affinity for numbers paired with an entrepreneurial mindset and a passion for helping others, Brian has brought a unique skillset and work ethic to VPG. Having worked with a number of clients across corporate, partnership, nonprofit, and individual — and assisting in everything from acquisitions and consulting to tax planning and payroll taxes — Brian is up for any financial business challenge VPG throws his way. Favorite motto/quote: Treat people the way you’d want to be treated. When you’re not at VPG, you’re: Enjoying all the great things Chicago has to offer – beach, sporting events, concerts, comedy clubs, restaurants, etc. What do you want to be when you grow up: I just want to be happy and spend as much time with family and loved ones as possible.